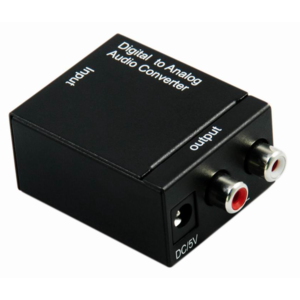 A Mini Display Port Converter that allows Multiple Outputs Simultanesouly. 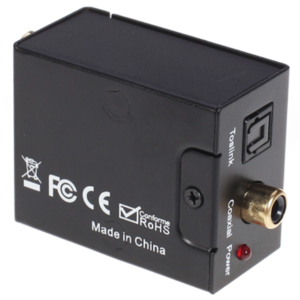 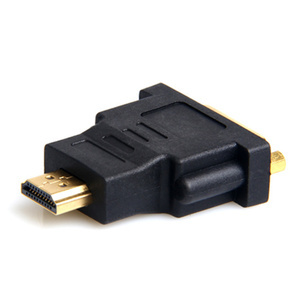 This Mini Display Port is a unique converter and splitter all in one. 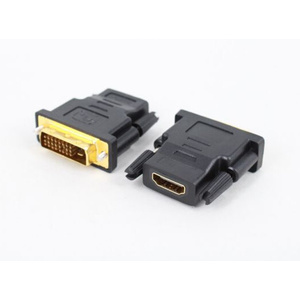 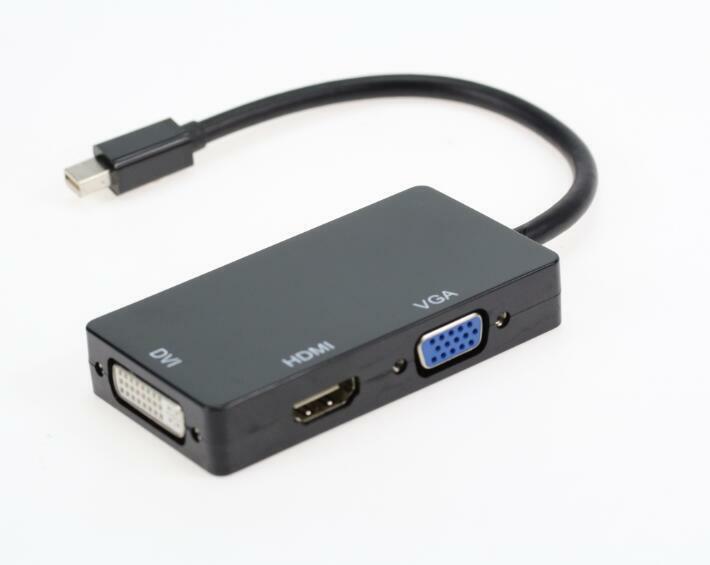 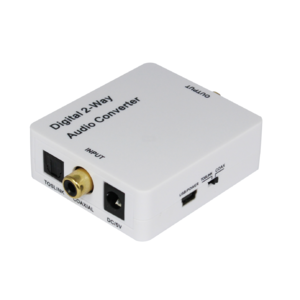 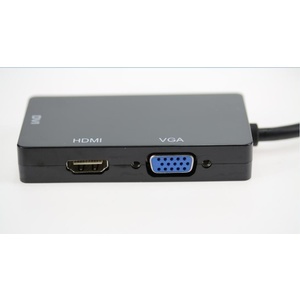 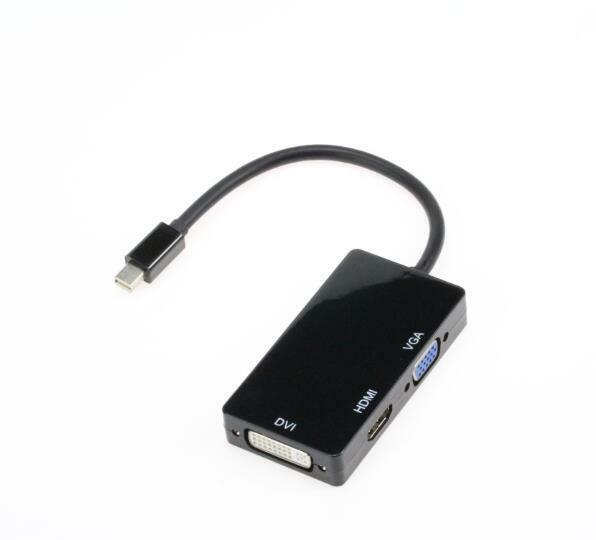 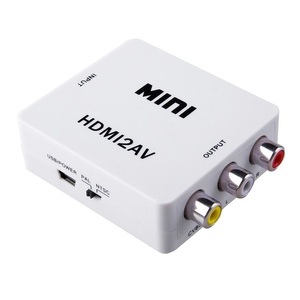 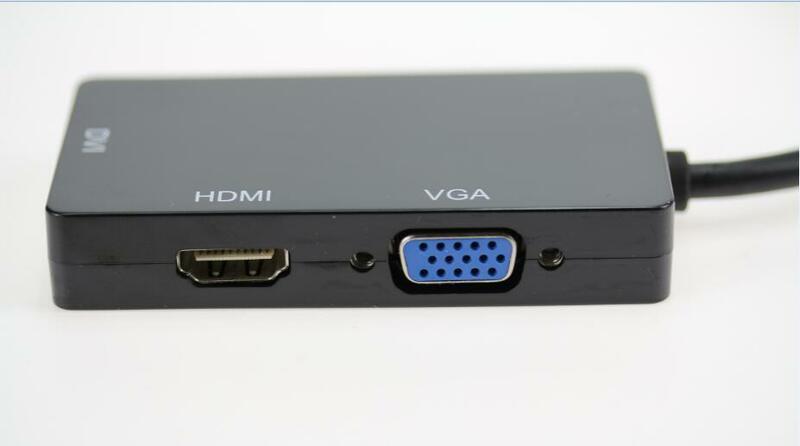 It converts the Mini Display Port to a HDMI, DVI and VGA outputs and allows for a combination or all outputs to be connected simultaneously. 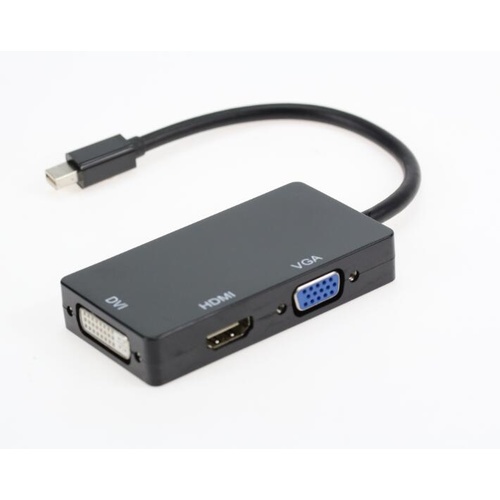 Great for a multi-screen applications with various video inputs.